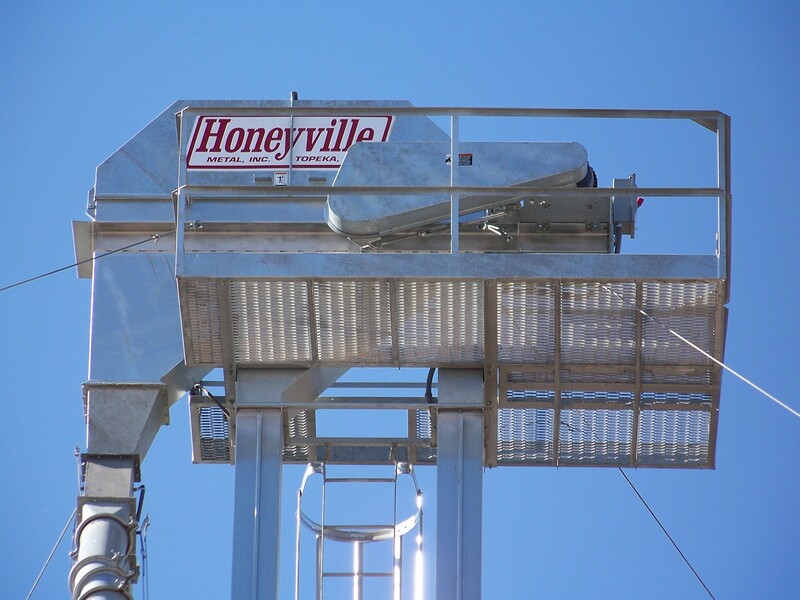 Main Elevator Platforms | Honeyville Metal, Inc.
Honeyville Main Elevator Platforms are designed as a service platform for the bucket elevator head and components. 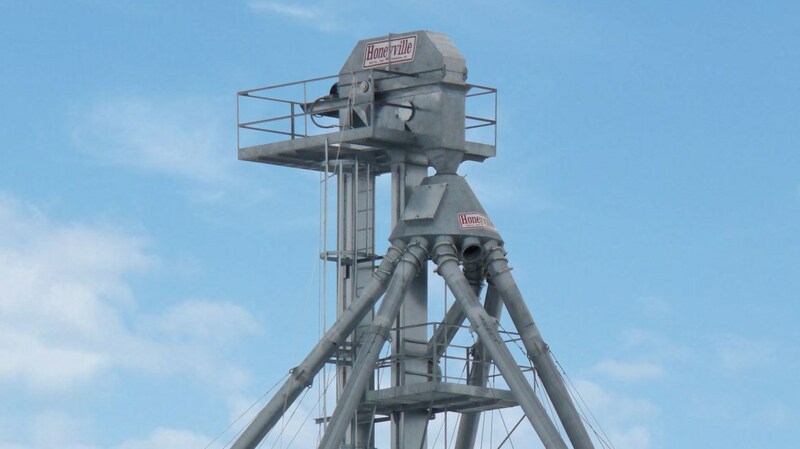 Galvanized construction extends equipment life. 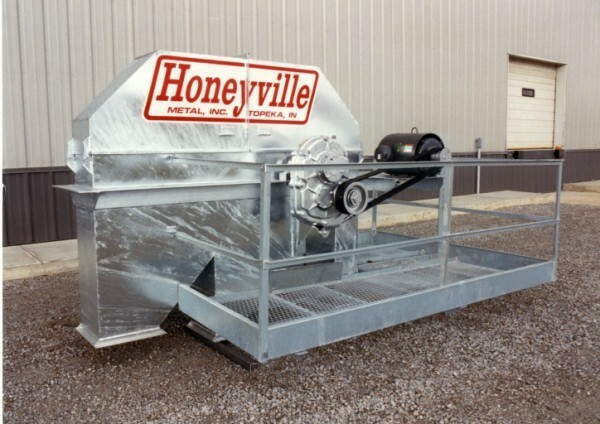 Expanded steel grated flooring, wrap around design and safety hand railing provides a safe way to service the motor, bearings and other areas of the drive portion of your bucket elevator.